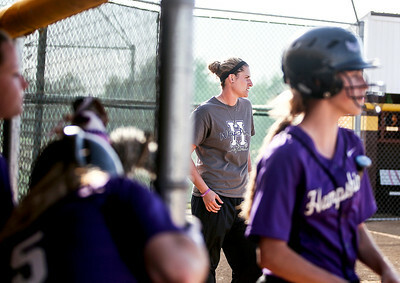 Sarah Nader- snader@shawmedia.com Hampshire's head coach Stacey Stepek watches her team play against Jacobs at Thursday's softball game May 22, 2014 in Algonquin. Hampshire won, 6-2. 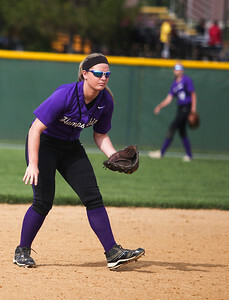 Sarah Nader- snader@shawmedia.com Hampshire's Haley Widmayer pitches during Thursday's softball game against Jacobs May 22, 2014 in Algonquin. Hampshire won, 6-2. 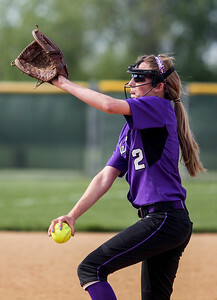 Sarah Nader- snader@shawmedia.com Jacob's Kelsey Peters pitches during Thursday's softball game against Hampshire May 22, 2014 in Algonquin. Hampshire won, 6-2. 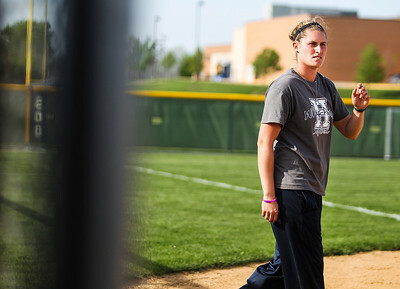 Sarah Nader- snader@shawmedia.com Hampshire's Sara Finn during Thursday's softball game against Jacobs May 22, 2014 in Algonquin. Hampshire won, 6-2. Sarah Nader- snader@shawmedia.com Jacobs' Taylor Belo (left) runs after the ball while Hampshire's Ellie Lapi safely slides into second base during the fifth inning at Thursday's softball game May 22, 2014 in Algonquin. Hampshire won, 6-2. Sarah Nader- snader@shawmedia.com Jacobs' players celebrate after a good inning during Thursday's softball game against Hampshire May 22, 2014 in Algonquin. Hampshire won, 6-2. 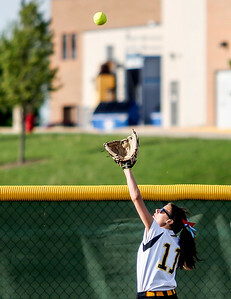 Sarah Nader- snader@shawmedia.com Jacobs' Mackenzie Vaughn catches a fly ball during the fifth inning at Thursday's softball game against Hampshire May 22, 2014 in Algonquin. Hampshire won, 6-2. 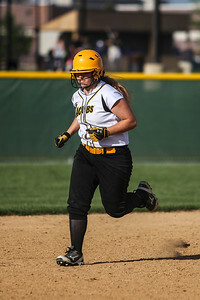 Sarah Nader- snader@shawmedia.com Jacobs' runs towards home after hitting her second home run during the 6th inning at Thursday's softball game against Hampshire May 22, 2014 in Algonquin. Hampshire won, 6-2. 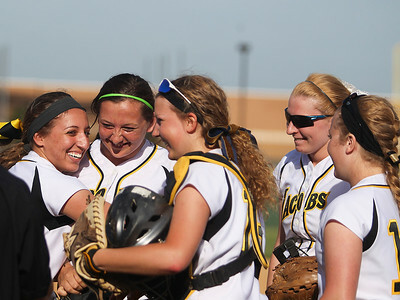 Jacobs' players celebrate after a good inning during Thursday's softball game against Hampshire May 22, 2014 in Algonquin. Hampshire won, 6-2.